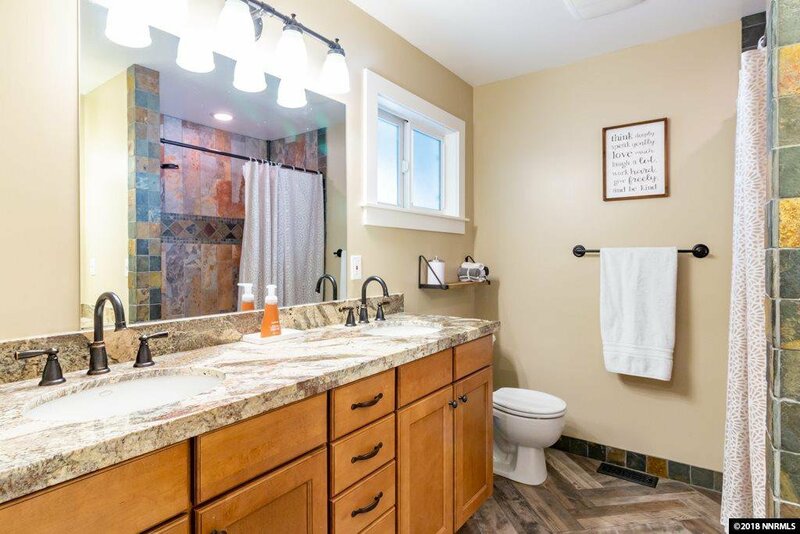 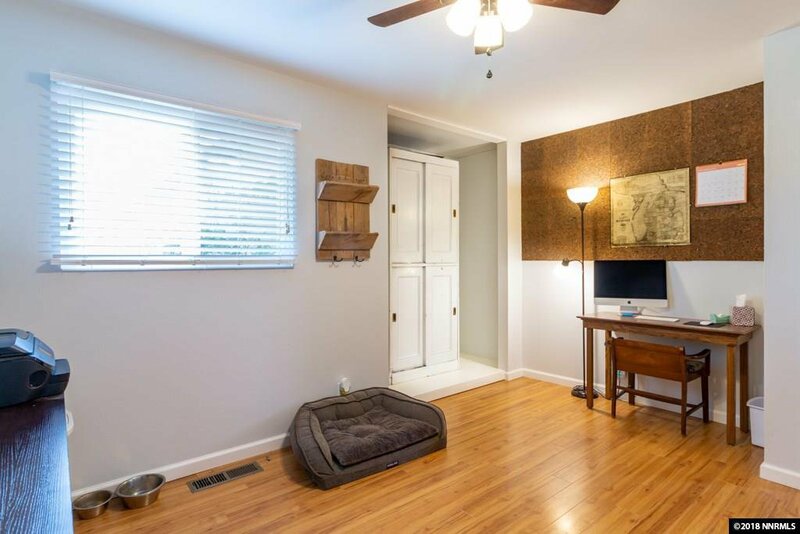 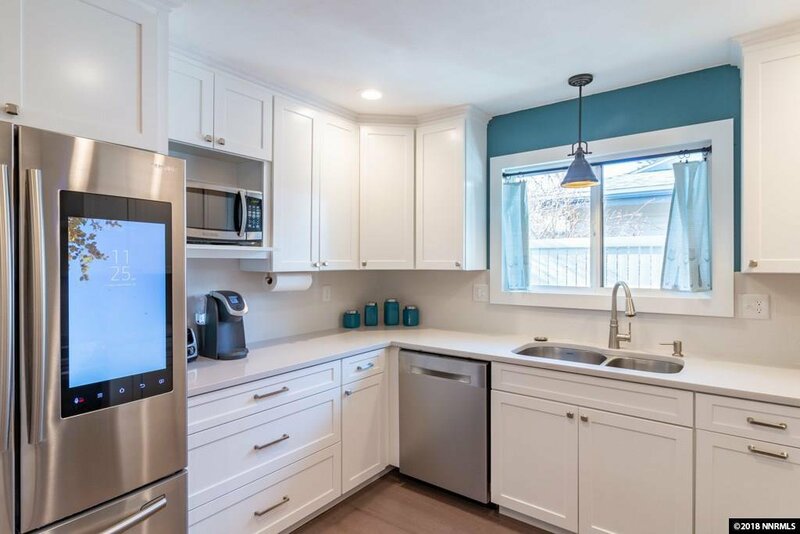 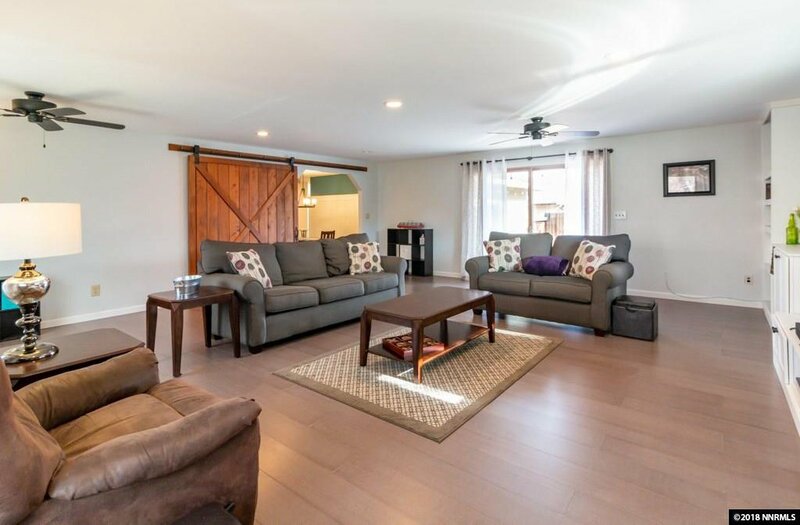 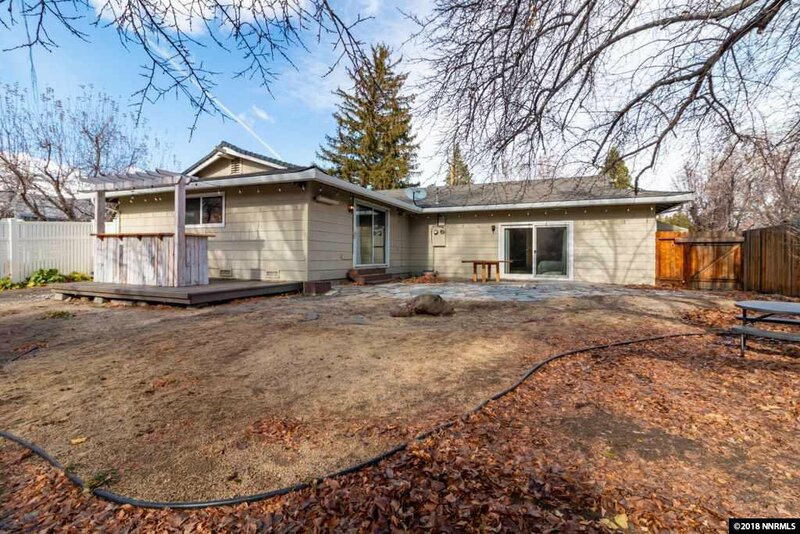 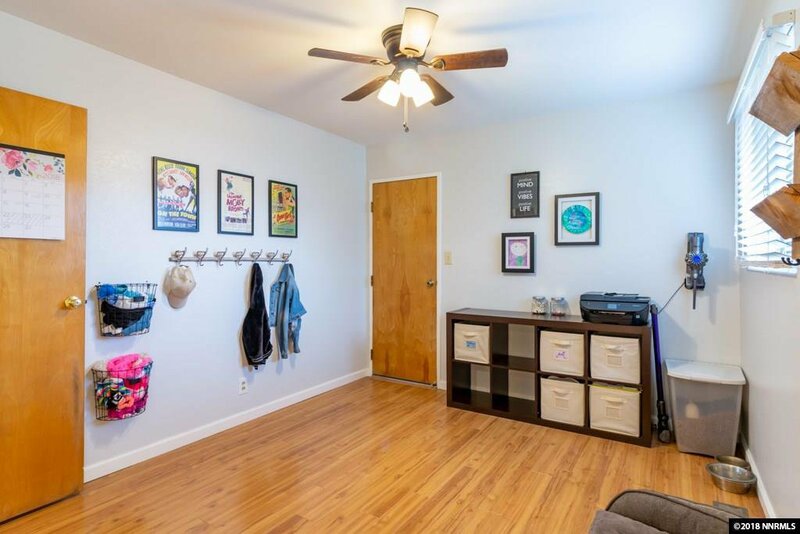 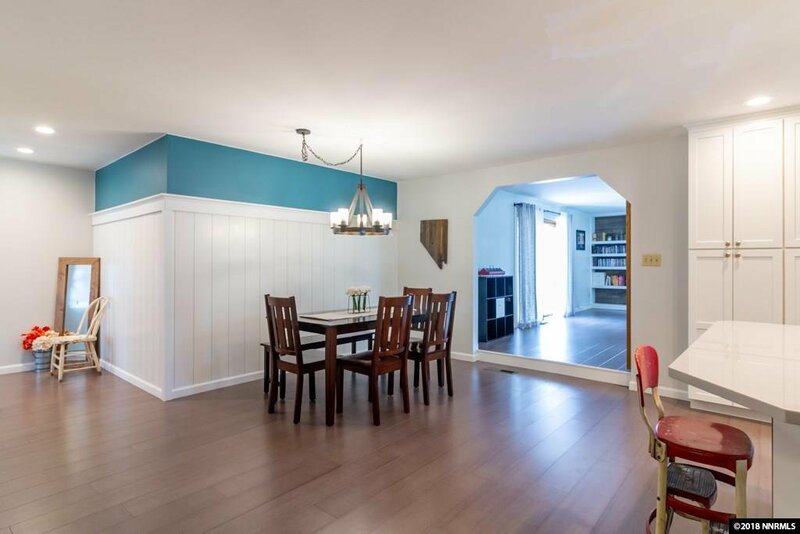 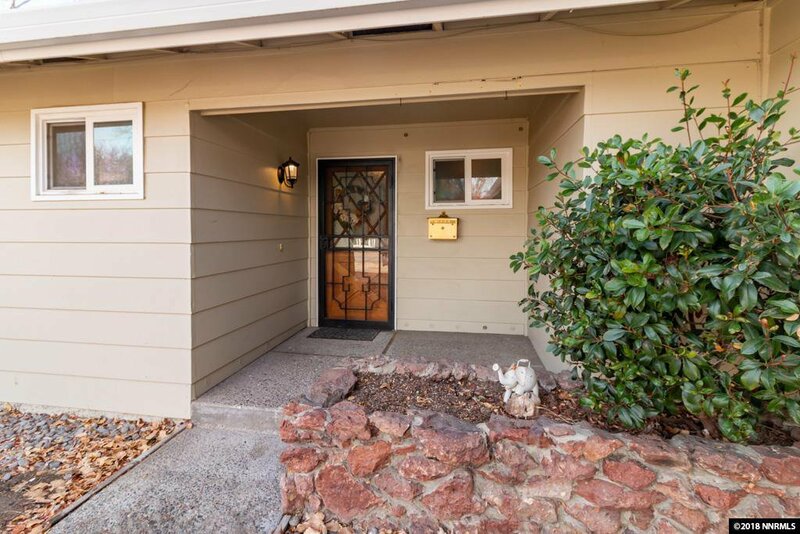 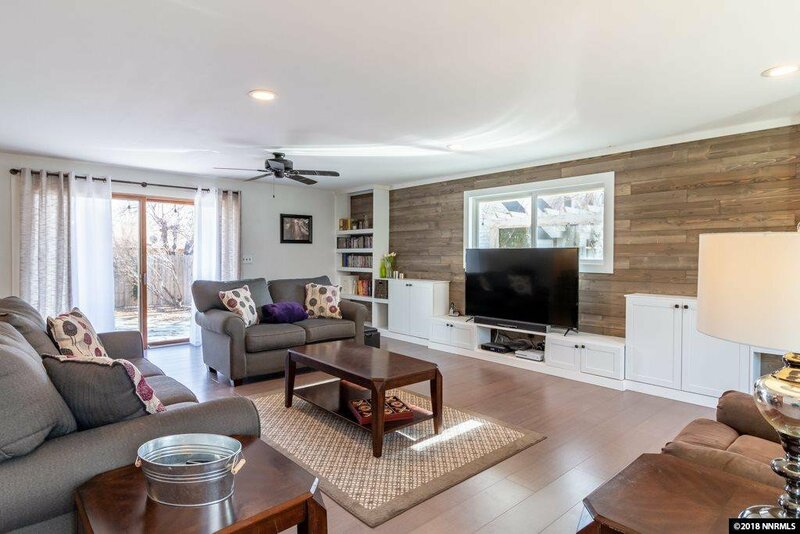 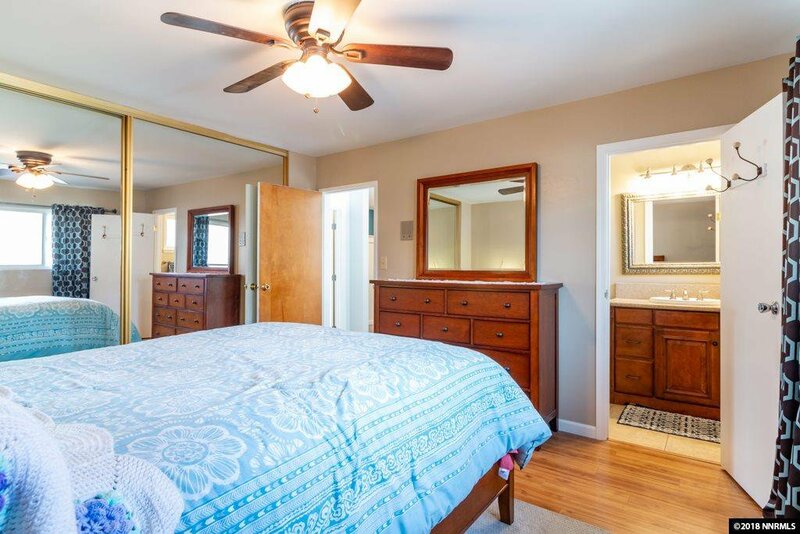 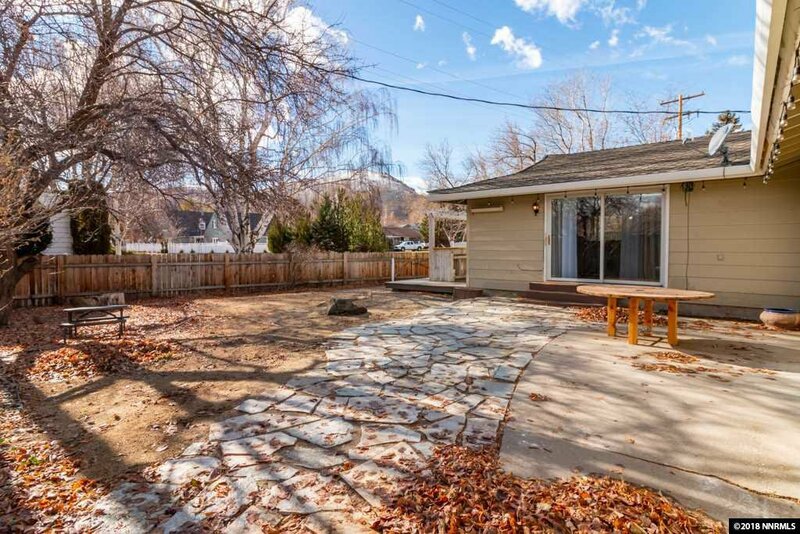 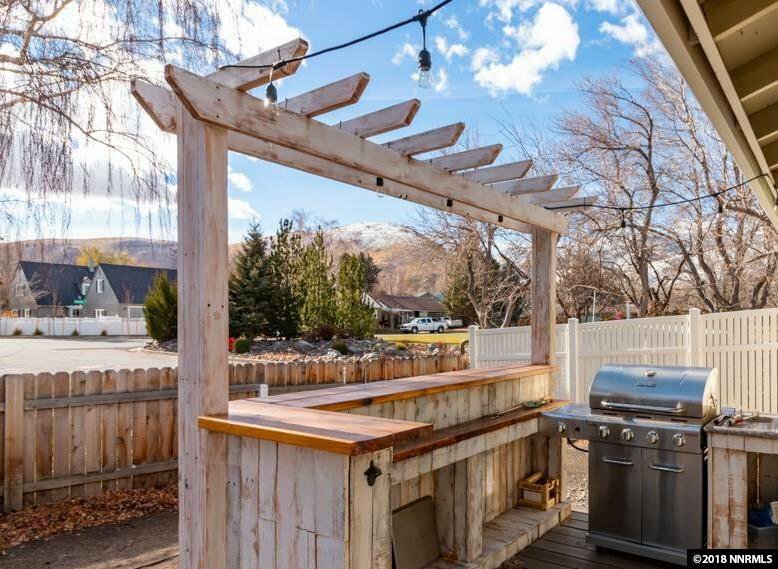 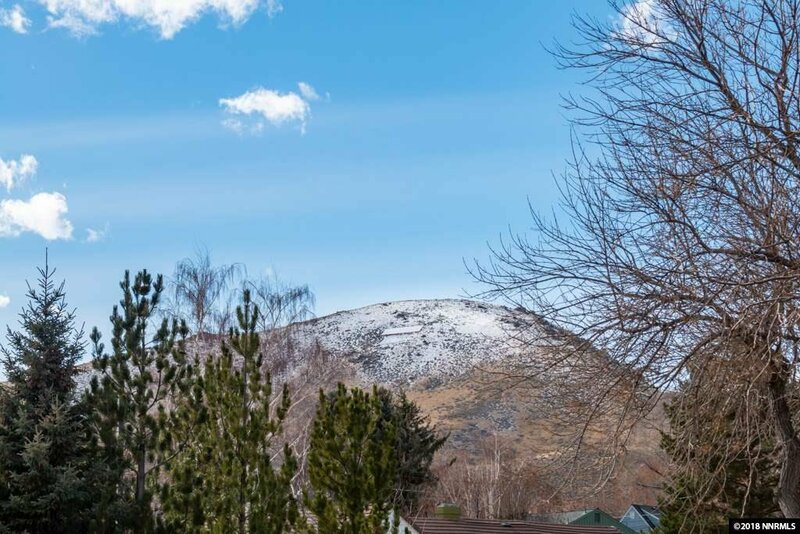 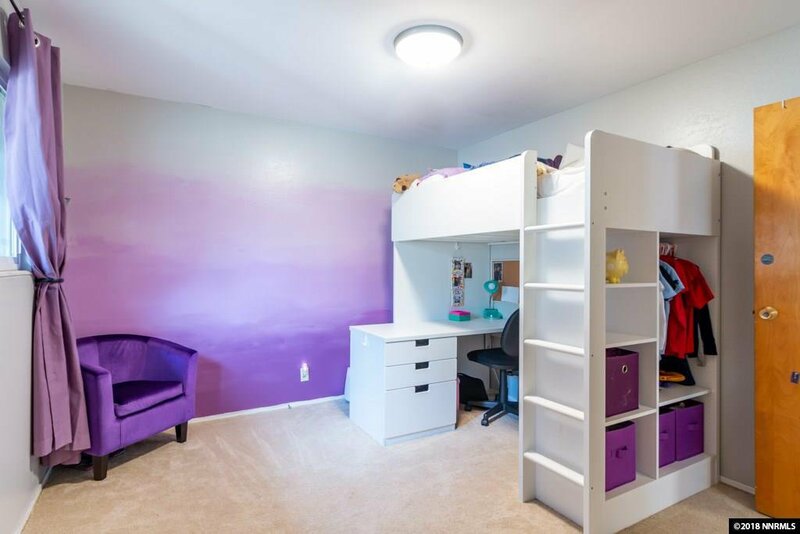 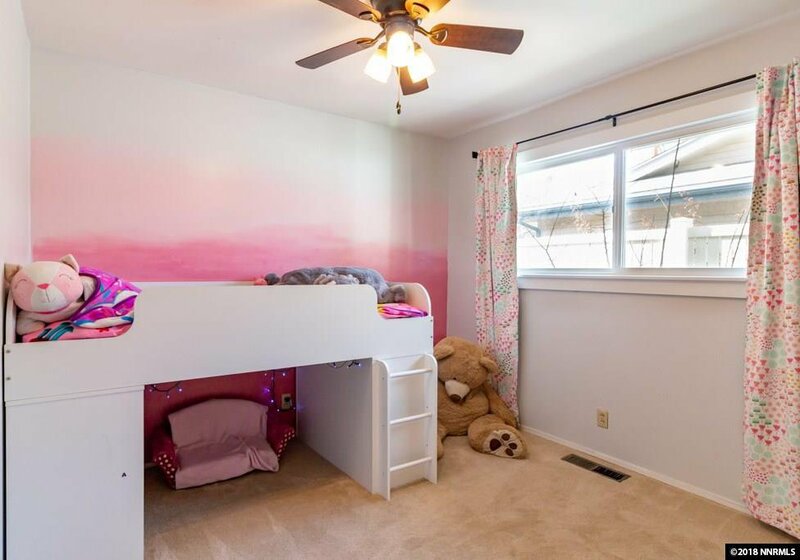 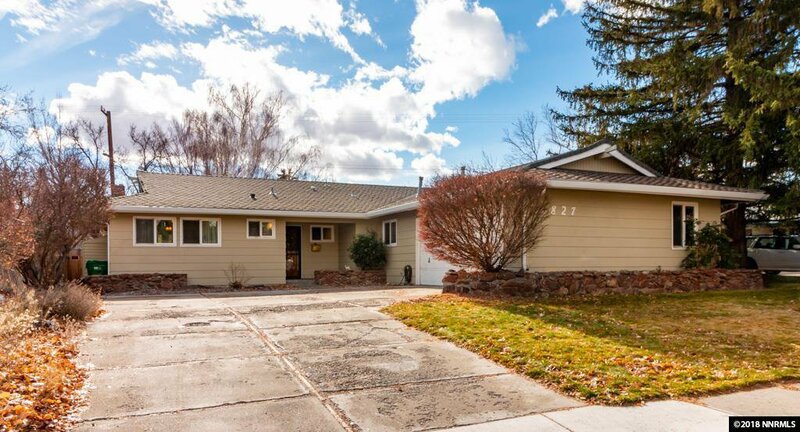 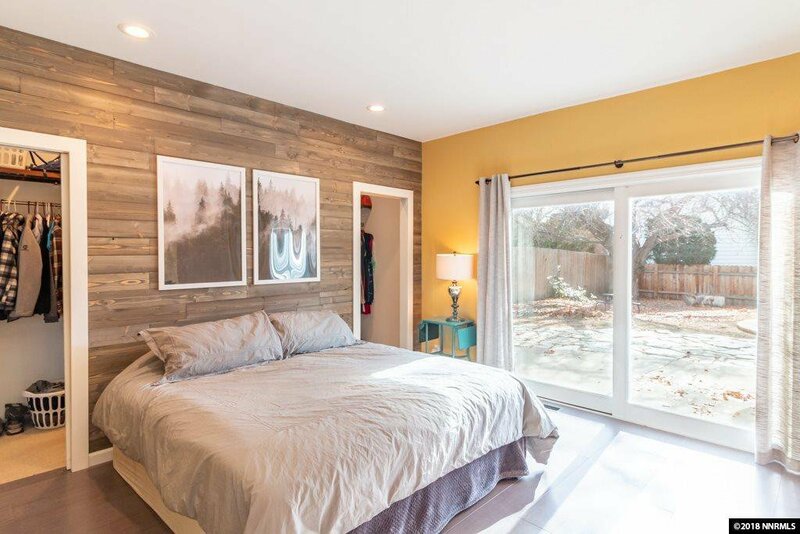 Located in the popular westside of Carson City, this home highlights the best things about living in Carson....beautiful mountain views and proximity to downtown shops and restaurants. 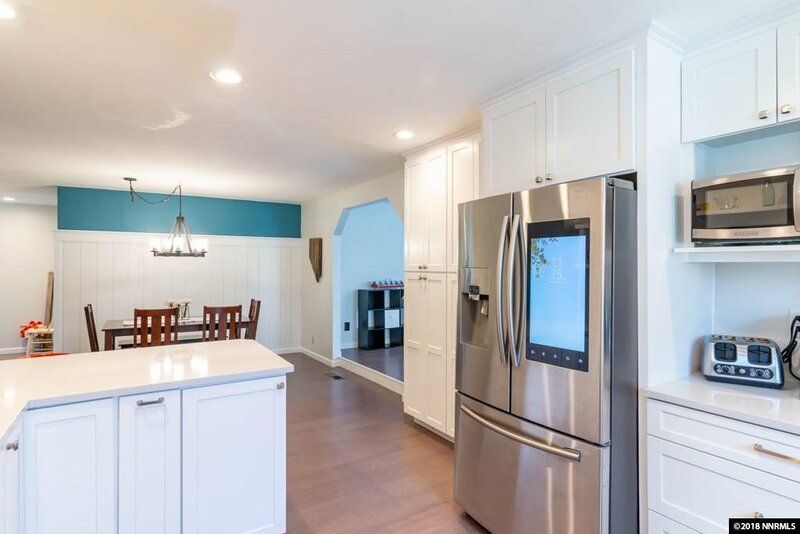 Watch the sunset over C-Hill while entertaining from your backyard, or take a walk past the Governor's Mansion and the many historic homes framed by soaring silver elms. 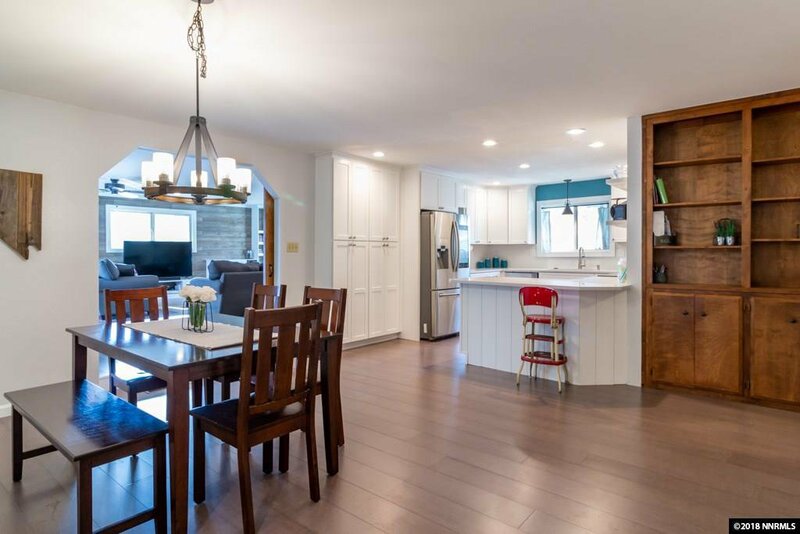 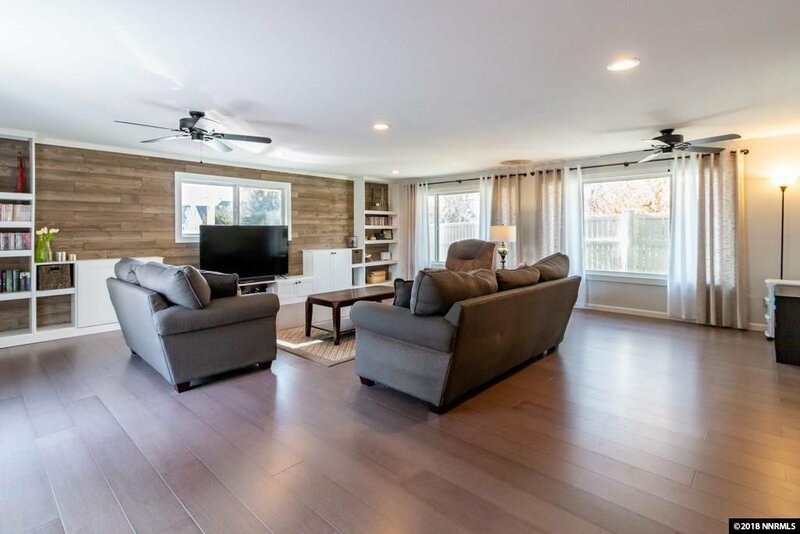 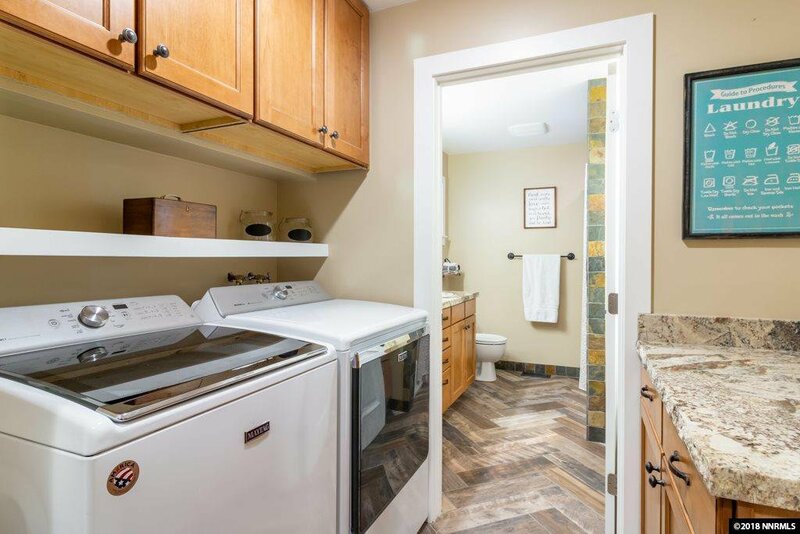 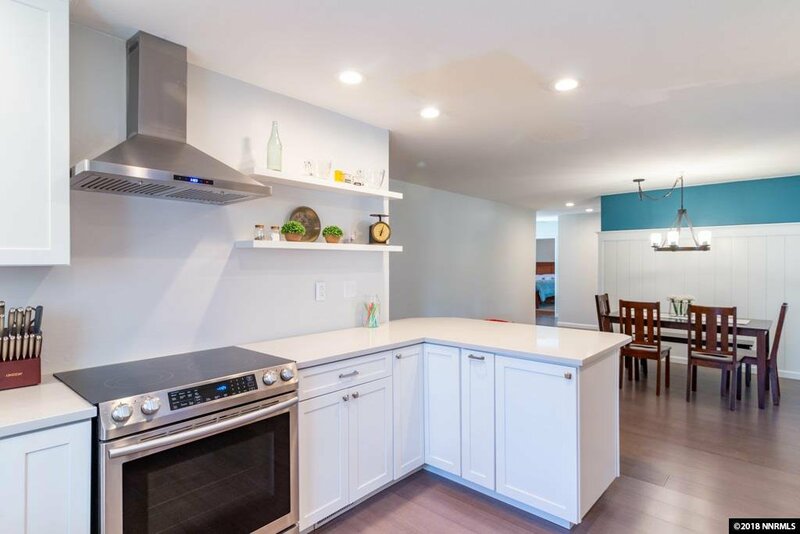 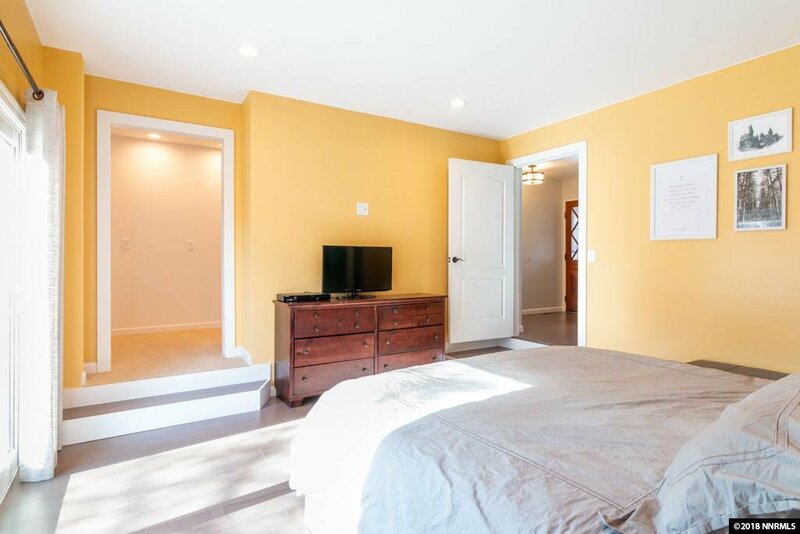 Your new home offers abundant space and natural light and the renovated kitchen & living area offers a setting ideal for entertaining family and friends. 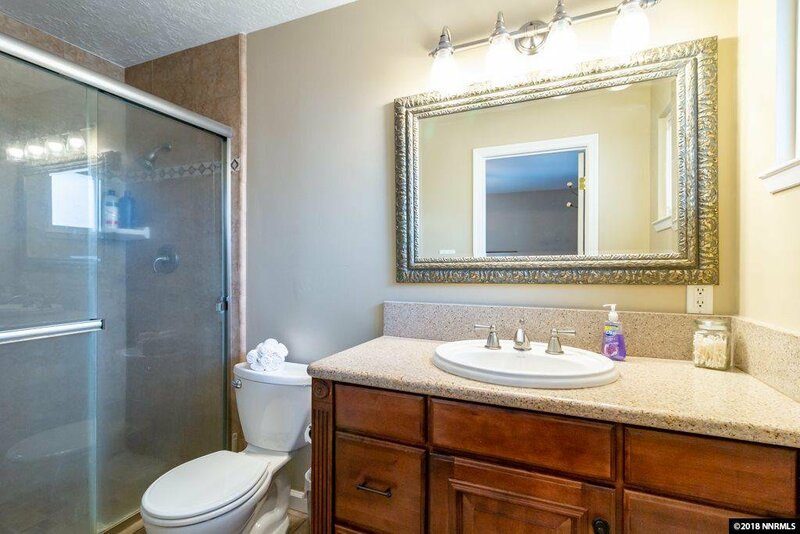 Courtesy of Kenneth Farley and Chase International-Damonte.